Since its release back in February, players all over the world have been defeating monsters and conquering unspeakable challenges in Monster Hunter 4 Ultimate, and since then the latest title to hit the Western shores has reached a particularly monstrous milestone. 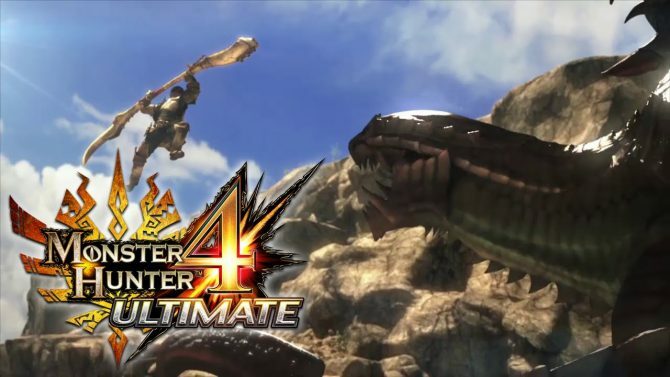 In a press release from Capcom, the publisher confirmed that Monster Hunter 4 Ultimate has currently shipped over one million copies in the US and Europe since its release in February 2015, marking a huge accomplishment as the first entry in the series to reach that milestone in Western territories. 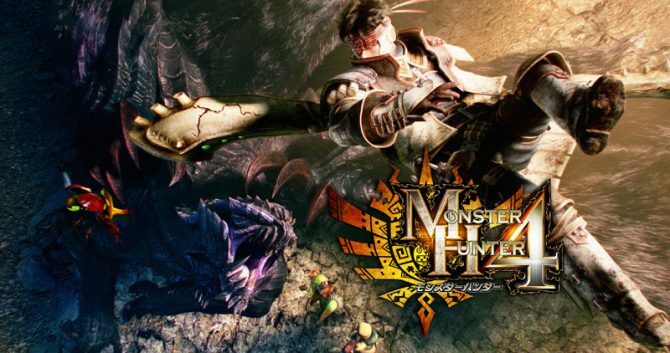 The figures released by Capcom indicate both copies shipped to retail stores and also includes digital copies sold through the Nintendo eShop, indicating that while Japan still holds the crown as Monster Hunter‘s primary demographic, its influence and interest in other areas is growing rapidly thanks to strong support on the 3DS. 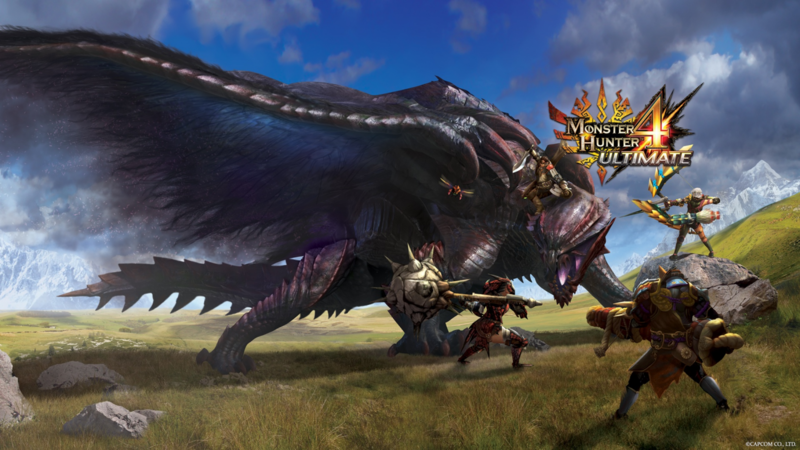 In celebration of the impressive achievement, Capcom also announced that a special Nintendo 3DS Monster Hunter theme will be made available for free in May as a token of thanks for the support of fans in having the series reach a well-deserved milestone. 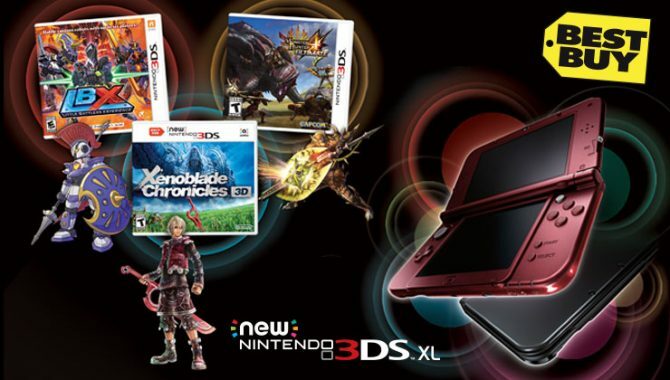 Monster Hunter 4 Ultimate is currently available for 3DS.